Safety. Peace of Mind. 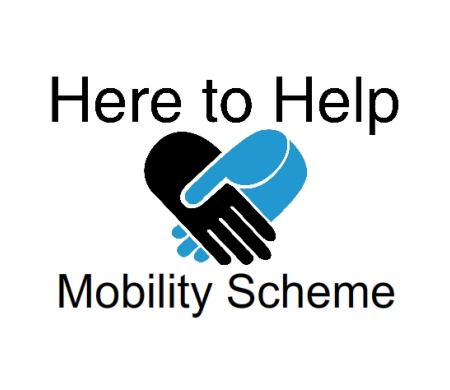 A Better Mobility service package can give you that. 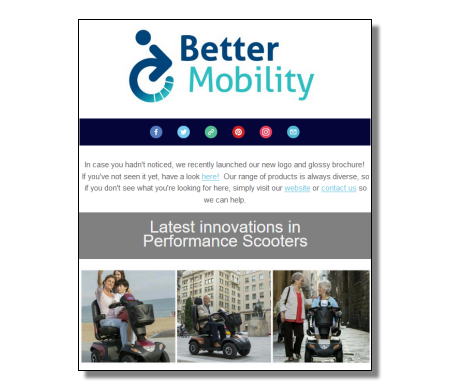 At Better Mobility we know that buying your chair or scooter is a wonderful and exciting experience. A scooter service package or wheelchair service package can help to make sure that feeling stays. Not having to worry about unexpected breakdowns & repairs slowing you down, and knowing that your vehicle will be serviced annually means you can relax and get on with doing what you do. Leave the worry to us. Our team of manufacturer trained service engineers can attend to your repair either in our workshop, or at your address whether that's at a Clinic, Care Home, School/College or in your own home. Specific parts included in package due to breakdown and or wear and tear such as tyres, handgrips etc. Not covered: Any damage due to misuse or accidental damage to parts such as foam or material components. Provision is at the discretion of the service engineer. 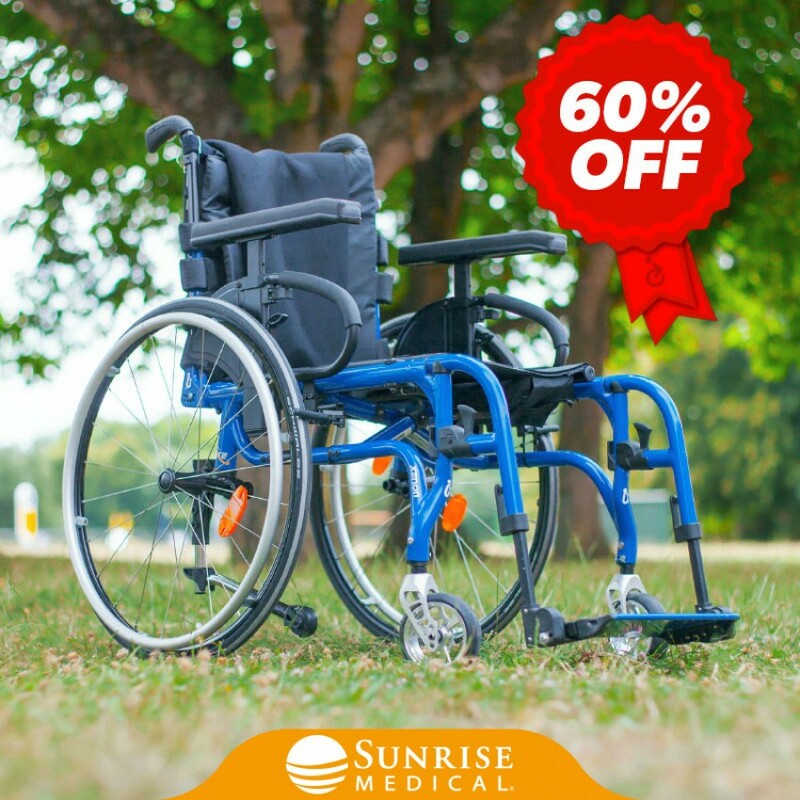 Available only within first 60 days of purchasing a new wheelchair. Please note prices quoted are per annum. 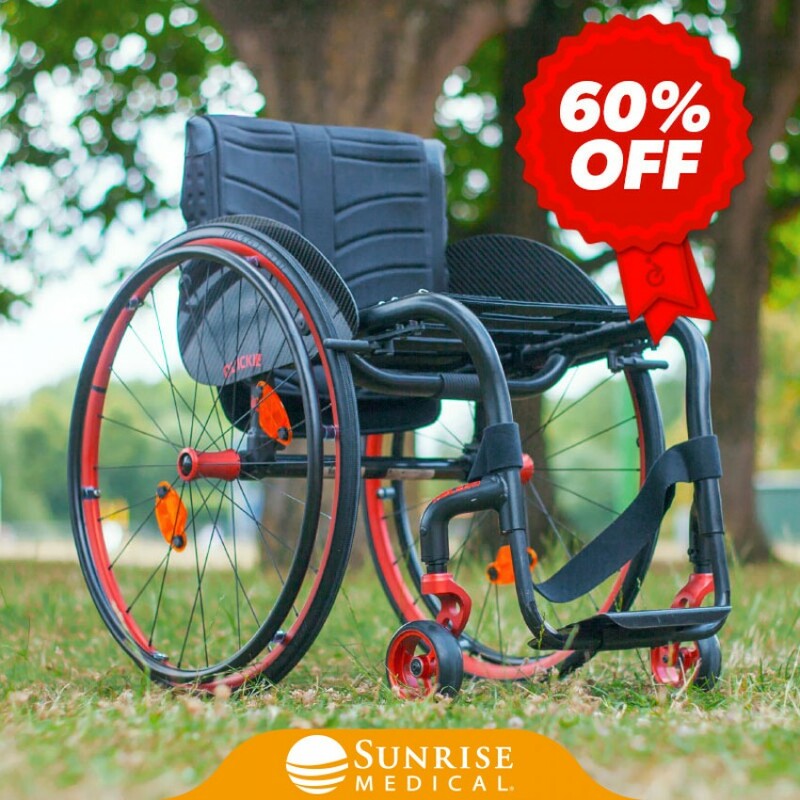 Available only within first 60 days of purchasing a new power wheelchair. Specific parts included in package due to breakdown and or wear and tear such as tyres etc. Available only within first 60 days of purchasing a new scooter. All callouts and labour included for total peace of mind. 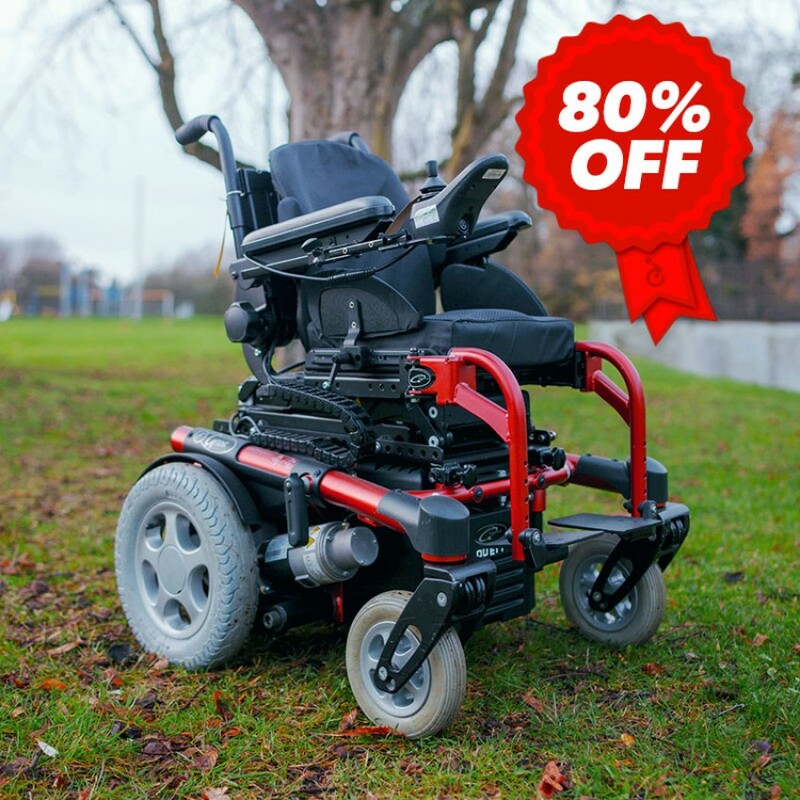 Available only within first 60 days of purchasing a new or used wheelchair/scooter. The above packages do not cover breakages/damage due to abuse, misuse and / or use of a product in an unintended way, kerb-side recovery, special and / or custom adaptations and additions. Service packages do not cover user error, or incorrect operation / use of the scooter / wheelchair / powered chair. Included on site repairs not applicable outside mainland England and Wales. SERVICE PACKAGES DO NOT COVER ACCIDENTAL DAMAGE, WE RECOMMEND YOU COMBINE THESE PACKAGES WITH A SUITABLE INSURANCE PACKAGE TO COVER YOUR PURCHASE. These costs do not include parts and should a revisit be required to fit the parts, a re-delivery fee would also be applicable. Please ring for specific amount and availability. Contact us for a re-delivery charge. On site labour charges per half hour are £45, charged in 30 minute increments. In workshop labour charges per half hour £35,charged in 30 minute increments. All prices shown exclude VAT, which is chargeable to non-exempt individuals at the current rate where applicable. 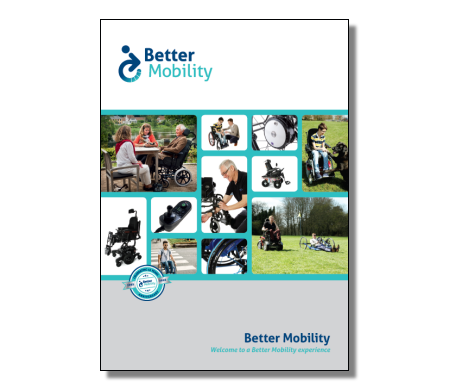 Regular servicing of your wheelchair will prevent inconvenient breakdowns, keep repair costs down and extend its life.The Royal National Orthopedic Hospital/NHS Service has prepared useful maintenance advice sheets. Access your copy here.